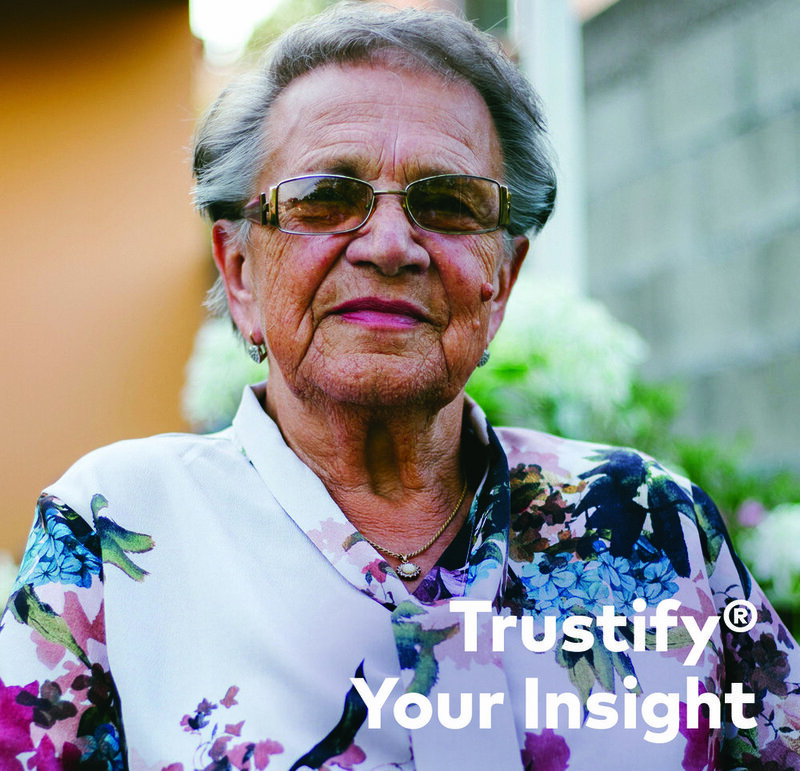 An understanding of the experiences customers currently trust you for. 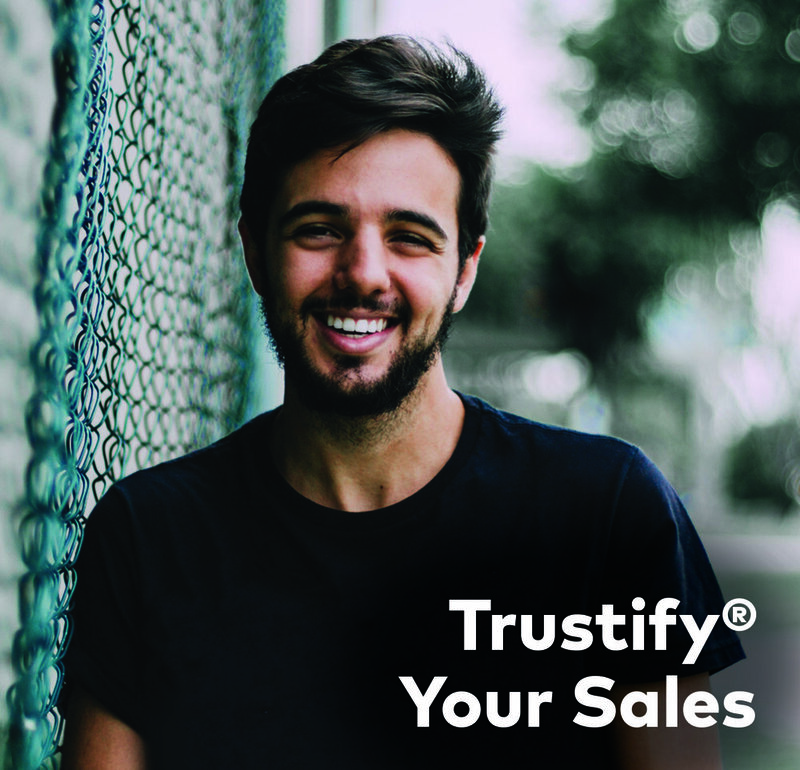 The inspiration of knowing the kind of experiences customers would love to trust you and your organisation for. 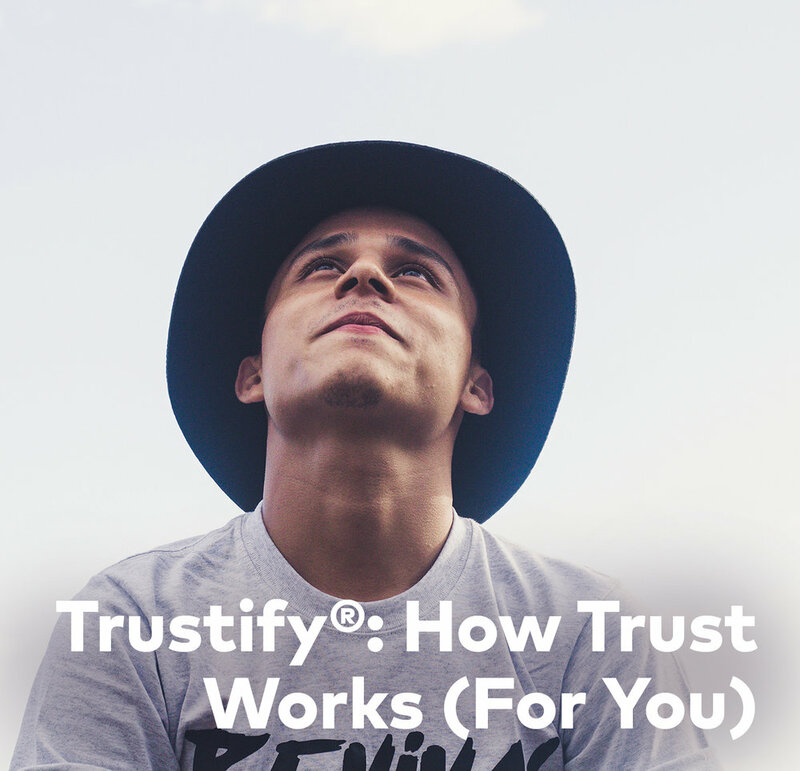 The more a customer trusts, the more benefit your organisation gets from it. 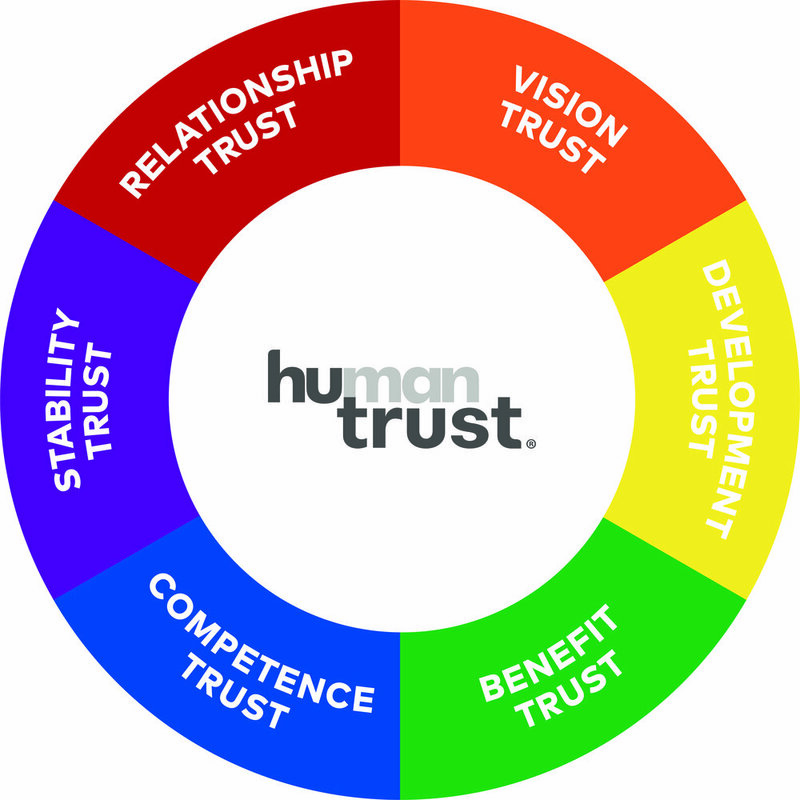 The HuTrust® methodology helps us to break down the experience for you.